Joel Ramada is a 23 year old farmer, born on December 25, 1987 and a resident of Tagum City. He is married, has one child and a member of the mass organization in their area. 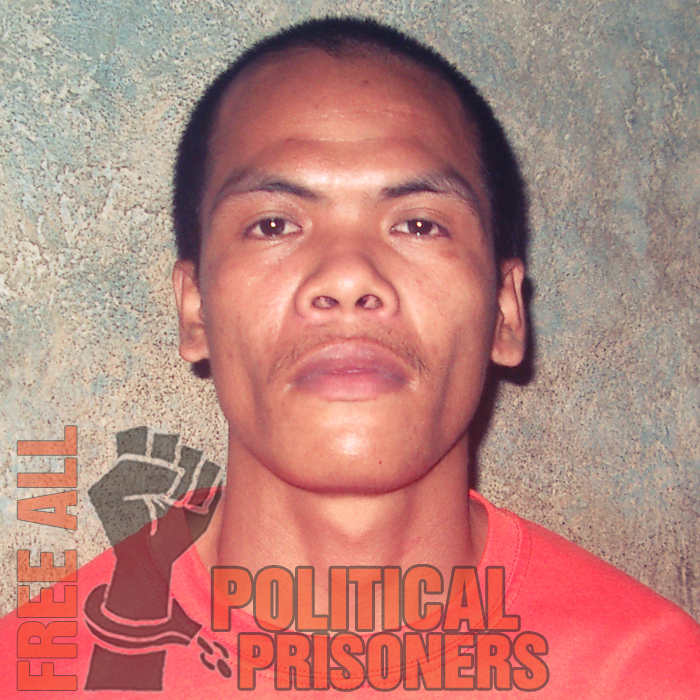 Joel was arrested in Sitio Maputi, Takingod, Bukidnon on January 1, 2006. 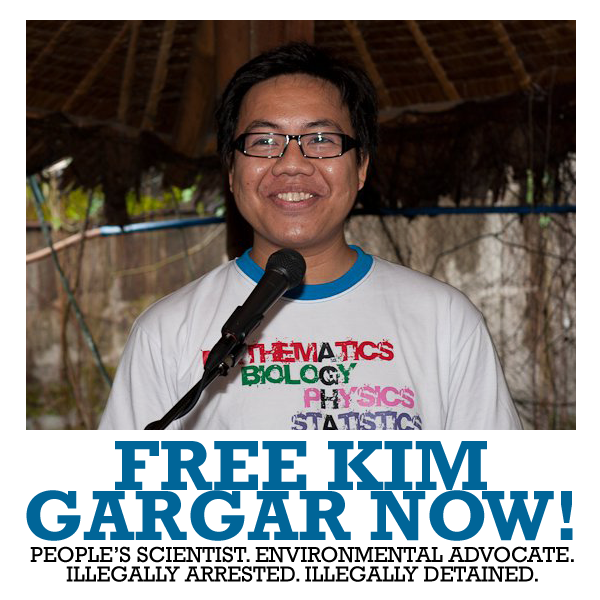 He was charged with Rebellion and is now currently incarcerated at NBP-Maximum Compound. Has been in jail for 6 years.